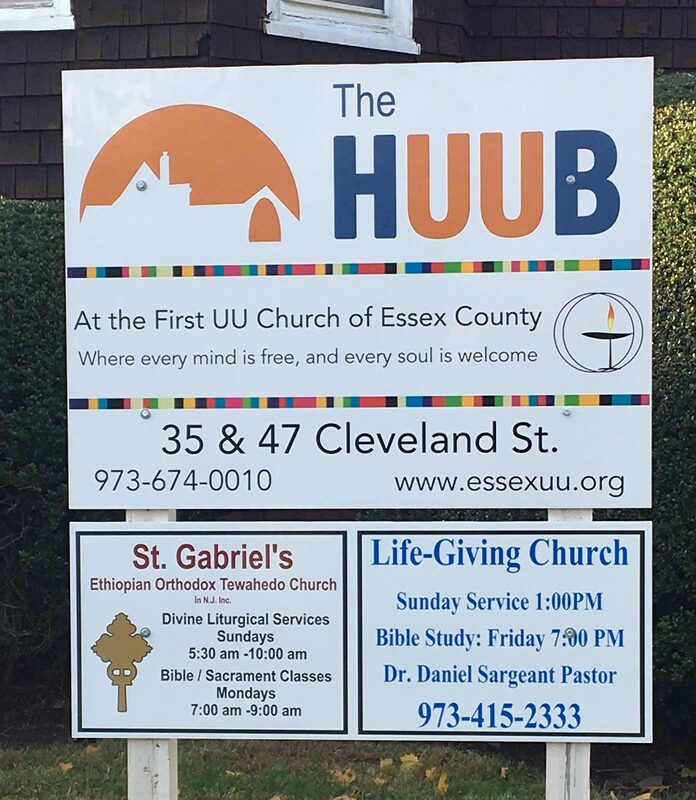 The First Unitarian Universalist Church of Essex County – A church where every mind is free, and every soul is welcome . 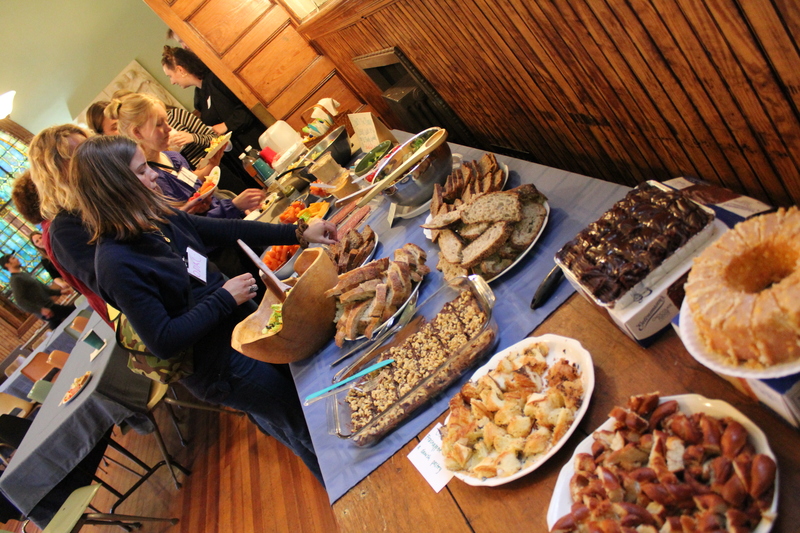 A letter looking back to 2018 and ahead to 2019 from Mindy Fullilove, First UU Board President, and Frank Barszcz, HUUB Board President. 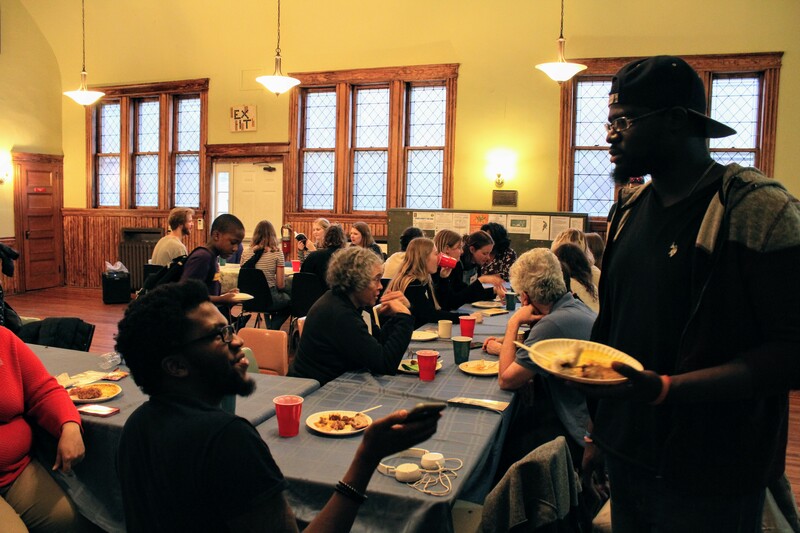 The HUUB is our growing urban ministry whose mission is to create a public space that brings people together to advance the UU values of strengthening democracy, building community, and respecting the worth and dignity of every person. 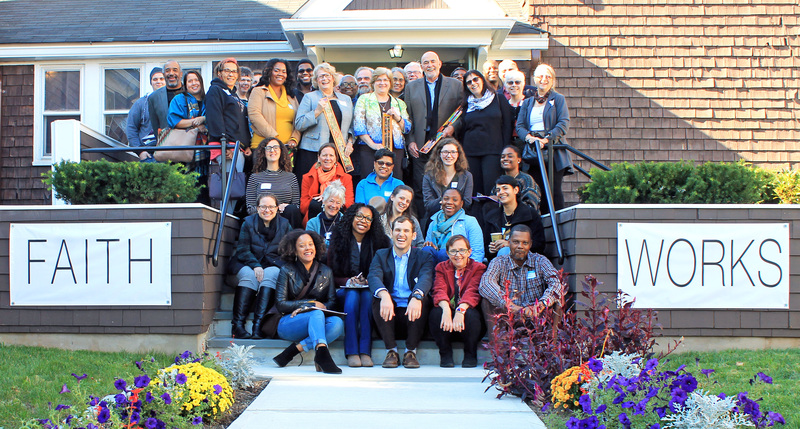 Donate to the 2018 End of Year Appeal! HUUB/FUUCE/University of Orange: Margaux Simmons, Aubrey Murdock, Doug Farrand, Charlie Wirene and others singing together for an hour each week! Open to anyone who'd like to join!